Dorothy D. Bonham Ohl, 89, of Tiffin, passed away Tuesday, April 9, 2019, at her residence in Tiffin. She was born Nov. 10, 1929, in Marlboro Township, to James H. and Grace (Main) Bonham. Survivors include her son, Scott Ohl of Bucyrus; two daughters, Becky Starner of Manassas, Virginia, and Vikki Dennin of Kissimmee, Florida; three grandchildren; two great-grandchildren; a brother, Richard Bonham of Tiffin; and a sister, Paula Smith of Republic. Dorothy was preceded in death by her parents; sister, Leah Vick; and five brothers, Robert, Dennis, Elwin, Gerald and James Bonham. She worked as a waitress and a housekeeper. She lived at Kiwanis Manor once she moved back to Tiffin and enjoyed all her friends she had there. Visitation for family and friends will be 10 a.m. Monday, until the time of her service at the funeral home. 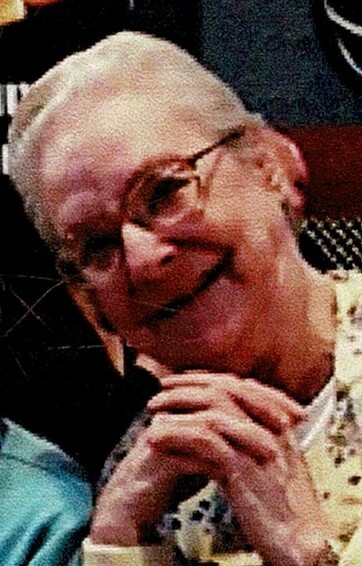 Funeral services for Dorothy will begin at 11 a.m. Monday, April 15, 2019, at Lindsey-Shook Funeral Home, 3085 S. SR 19, in Bloomville, with Pastor Rex King officiating. Burial will follow at Woodlawn cemetery. In lieu of flowers, memorial contributions may be made to the charity of the donor’s choice.